The cannabis space gets bigger and better every day. Companies are finding ways to grow and meet the needs of their fans. HERB is growing as well. Prepare for the future, as they announce a massive development with more to come. 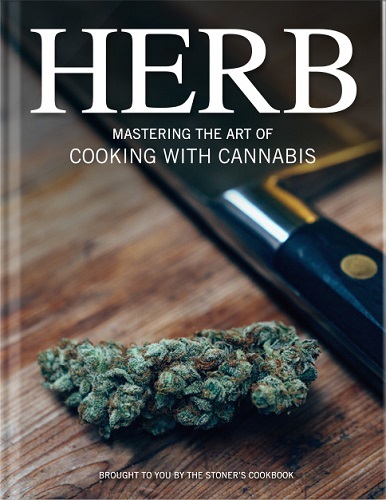 The website, originally The Stoner’s Cookbook, launched in 2006 as a community where cannabis enthusiasts could find edible recipes, share cooking with cannabis insights, and educate themselves. The Stoner’s Cookbook was one of the first cannabis pages on Facebook, and over time slowly grew a loyal audience of cannabis consumers. In April 2016, the platform expanded into the social news and entertainment community called HERB. The goal? To abolish the stigma around cannabis as a medicine and therapeutic herb and tackle the most exciting opportunities in the cannabis space through technology. Today, HERB announced that it raised $4.1 million in seed funding will go towards the launch of its new technology platform, the growth of HERB’s video studios, key new hires, and two new office locations in Los Angeles and New York. With these new offices, HERB plans to share the content that has earned the platform the most engaged cannabis community in the world to the next level. 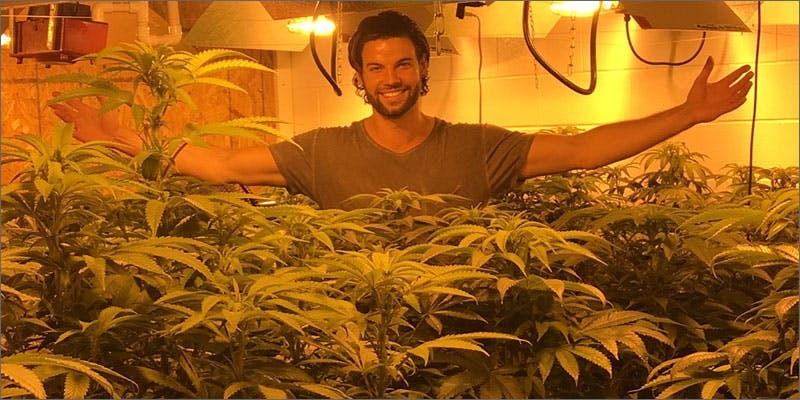 HERB is dedicated to bringing high-quality cannabis content to its rapidly growing audience. With this round of funding, HERB will be able to further its presence in the cannabis space, and establish the company as the go-to resource for everything cannabis related. HERB’s mission is to eliminate the stigma surrounding cannabis and open people’s minds to the medicinal potential of the plant. HERB’s platform allows people to find the best strain for their medical conditions, discover new products, and be entertained by compelling video content. In the coming month, HERB will host a launch event to unveil the features of the new technology platform. Lerer Hippeau Ventures led the investment round, with participation from Slow Ventures, Michael Lazerow, Bullpen Capital, Shiva Rajaraman, Liquid 2 Ventures, Tobi Lutke, Harley Finkelstein, and Adam Zeplain. During our research into the cannabis industry, it became clear to both myself and our team at Liquid 2 Ventures that HERB was the most professionally run business for relevant, informative, cannabis content. With the trend quickly leaning toward national or even global legalization, we think it will be imperative that there is a reliable source of educational content, which will ensure that cannabis consumers are well-informed about the benefits as well as the risks of using the plant. Tubular Labs took a look at HERB’s stats, showing the platform’s engagement rivals that of top mainstream publications. As of June 2017, the website reaches 5.3 million unique viewers per month. HERB’s Facebook page has 8.8 million likes, the Instagram tops 600,000 followers, and its video platform sees more than 200 million video views each month. Organically, it now sees 2 billion video views annually. The newly unveiled video series, Smoke Sessions, went viral with 6 million views in its first 48 hours. For fans of the site, this translates into even more high-quality content, more engaging videos and news, and some incredible surprises in store in the near future. Get ready for the excitement, as HERB plans to host a launch event to unveil the features of the new technology platform in the coming months.